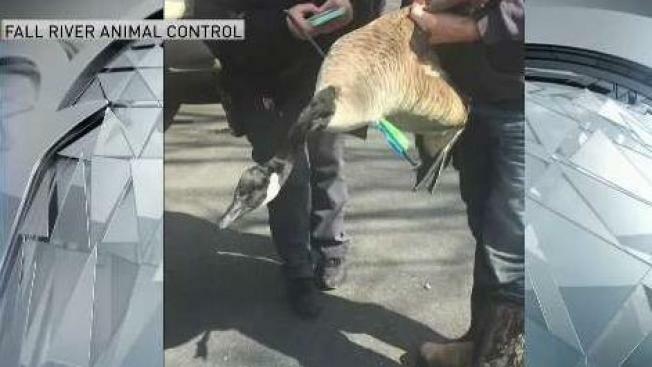 Animal control officers in Fall River, Massachusetts finally captured a goose with an arrow in its chest after the bird evaded officials for days. WJAR reports the goose was first spotted by a Fall River photographer, who saw the injured bird. The photographer reportedly called animal control, who told him they received their first report on the goose on March 21. 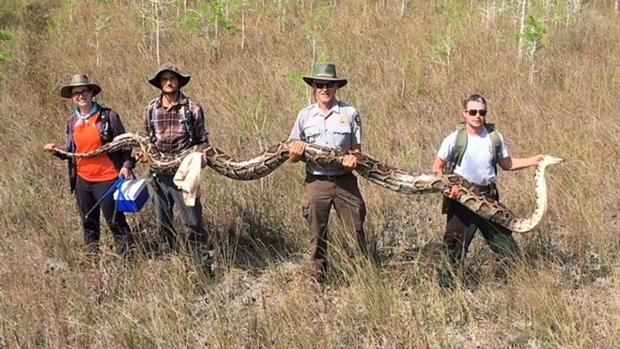 The bird was finally captured on Wednesday by the Massachusetts Division of Fisheries and Wildlife. It's unclear who shot the goose.